Robert has been working in the construction industry for over 30 years as a building regulation and fire safety consultant. Roberts’s extensive experience in the construction industry, ranges from residential projects to multi-storey office, hotel and retail developments. He has expertise in health and public assembly building assessment, including work on new hospitals. 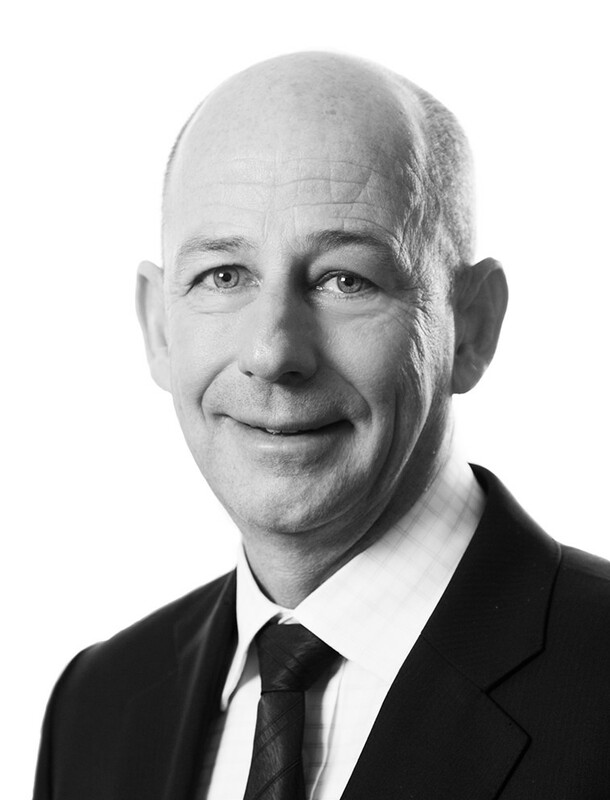 In addition, Robert has assisted as an expert witness on a wide range of legal building matters. Robert has participated in government working parties on changes to legislation and regularly lectures at the University of Technology, Sydney. He regularly assists government with issues relating to the profession of building surveying and the process of legislation relating to construction approvals as well as being a regular presenter at various industry conferences and forums. Robert is a founding and executive board member of the Association of Accredited Certifiers, and in 2012, he was appointed a Director on the Building Professionals Board in New South Wales. Robert co-founded Philip Chun in 1990. 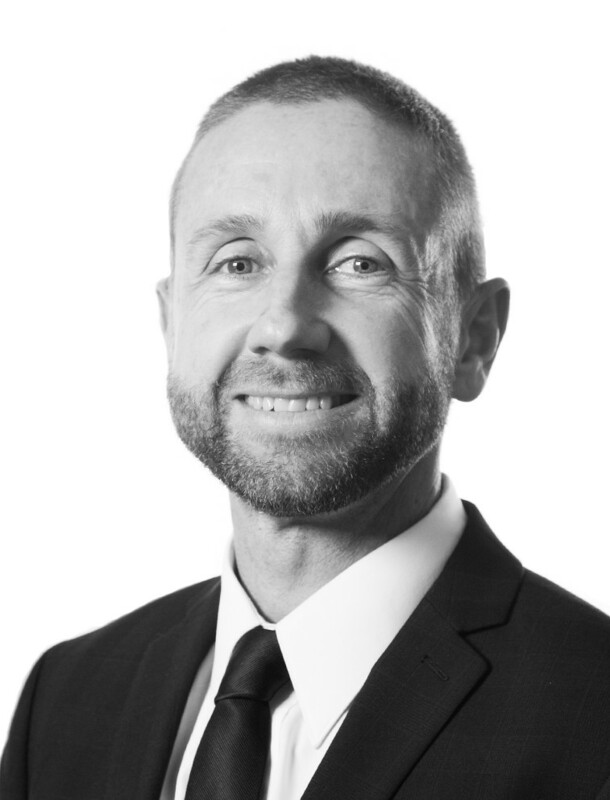 Antony has more than 20 years of experience in the building industry, specialising in municipal and private sectors. Antony joined Philip Chun in 1996 and since then, has provided consulting services to the building industry in relation to essential services, building code, fire and life safety, and building regulation and control. Antony manages Philip Chun’s team of specialist Essential Services Consultants. He assists in essential service compliance auditing and ensures building owners’ statutory obligations are met with respect to the ongoing safety, operation and maintenance of building essential safety measures in various public, commercial, healthcare, industrial and residential buildings. He is a registered building practitioner in Victoria, New South Wales, Queensland and South Australia. Richard has practiced as a Building Surveyor and Building Code Consultant in the municipal and private sectors for more than 27 years, consulting to the building industry on all aspects of building code, regulation and control. Since joining Philip Chun in 1994, Richard has specialised in building and fire life safety consulting and design certification. He has been the Principal and relevant Building Surveyor for several intricate and large scale developments, having extensive experience in the state (Victoria), federal and private healthcare sectors as well as the retail and residential industries. Richard has performed the role of Independent Reviewer and Independent Certifier in several public-private partnership (PPP) projects and is also involved in major airport redevelopment projects. Shane’s 32 years of experience in building surveying extends from residential, commercial and healthcare buildings to industrial developments. Since joining Philip Chun in 1992, Shane has been involved in several landmark projects, including the Melbourne Cricket Ground, Etihad Stadium, Eureka Tower, Melbourne office towers at 150 and 567 Collins Street, and several multi-storey residential towers and precincts. 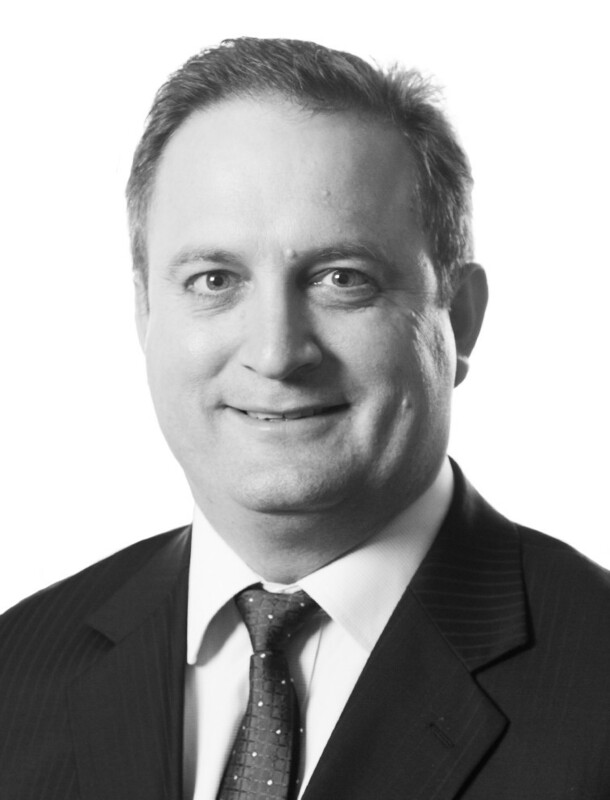 Shane frequently prepares expert opinion reports relating to building code law, and has given evidence in High Court, Supreme Court, County Court and VCAT hearings. He served on the Buildings Appeal Board for more than 11 years, with eight of those being in the position of Deputy Chair. Michael has 35 years of building industry experience, including more than 25 years practicing as a Building Surveyor. Michael joined Philip Chun in 1998 and manages the company’s Queensland office. 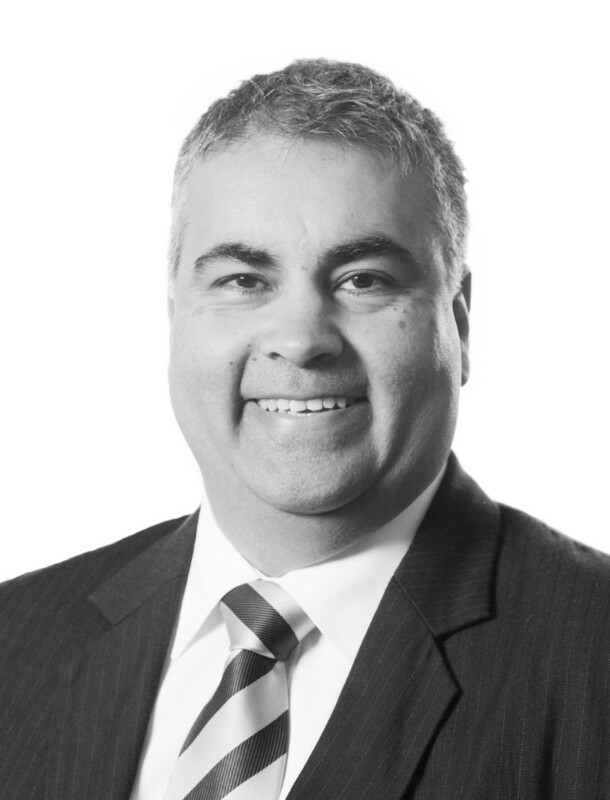 He has expertise in residential, commercial and public assembly buildings, including the Cairns Airport Redevelopment, One One One Eagle Street office tower Brisbane, Brisbane Supreme Court and Kogan Creek Power Station. 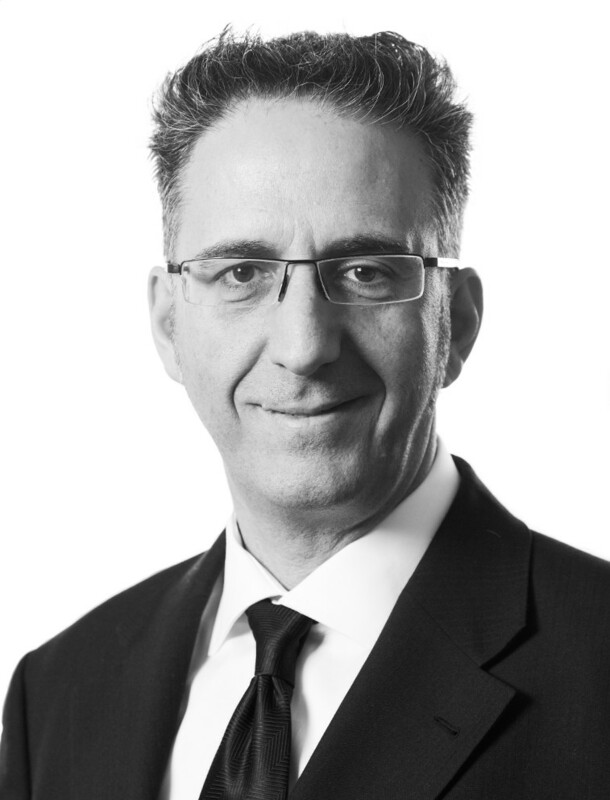 Michael has also been appointed expert witness on a range of legal building matters. As General Manager, David’s role is to ensure Philip Chun continues to maintain best business management, planning, financial oversight, and administration practises. He is a Chartered Accountant by training and his skills have come from a background of 17 years of commerce and investment banking and seven years of accounting in audit and insolvency. 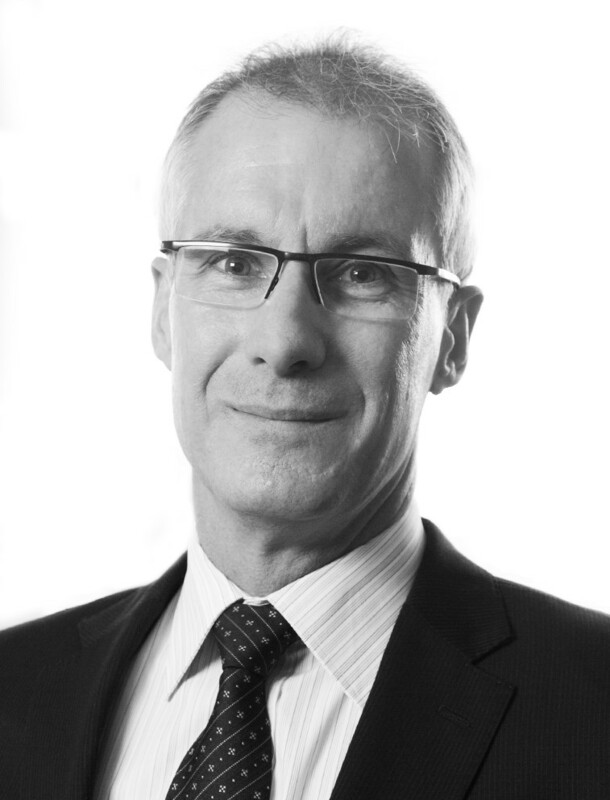 David was appointed General Manager in June 2014 and is based in Philip Chun’s Sydney office.